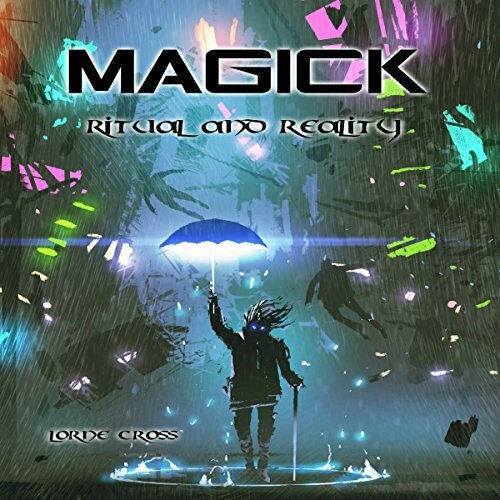 Magick is real. Reality is yours. What is presented before you is a collection of my three previous texts on magick, ritual, and reality. My intent is to provide a comprehensive tome that can help you to empower yourself and increase your quality of life, with a strong sense of adventure and a firm foundation of magickal theory. 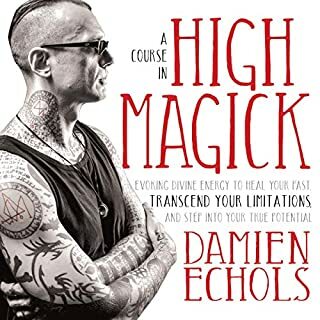 The first is Occult Magick, detailing a system for crafting powerful spells that will transform your life, your actions, and your self into their most potent versions. It can be used to attract wealth, maintain health, provide protection, and unleash devastating attacks. 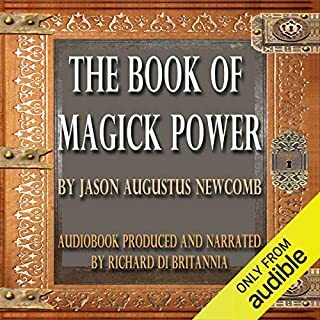 Drawing from a blend of witchcraft, chaos theory, hermetic rituals, and indigenous sorcery, this audiobook is your manual for no-nonsense results based magick. 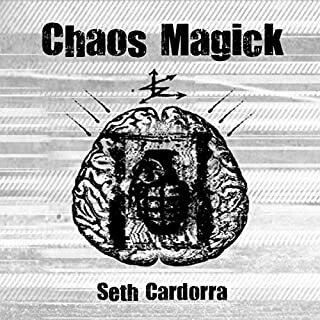 The second is Metro Magick, a combination of ancient spellcraft and modern magick that will empower you to cast spells for money, healing, defense, and offense. Magick for the working class that is about making the most of what we have while striving for more. 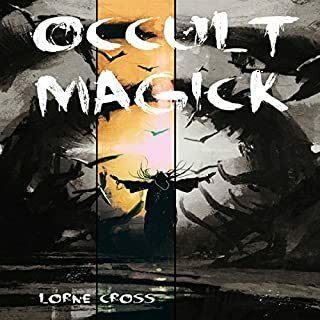 An occult spellbook for people living in urban environments, meant to help you with the many challenges of magical living in this modern world. 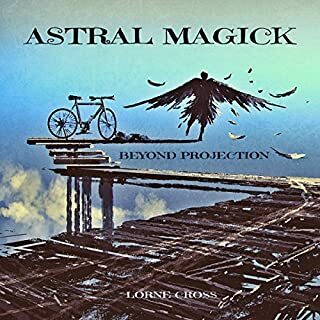 The third is Astral Magick, the traveler’s guide to results-based astral projection and beyond, using a blend of occult spellcraft, mythic understanding, and personal empowerment to set you on the path to becoming a limitless adventurer in the otherworldly realms of the astral plane. 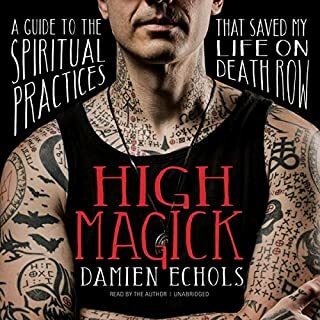 I would recommend this book to anyone with an interest in magick.